Ginger Oil 10ml. Bach flower remedies, A.Vogel herbal, homeopathic and other wellbeing products from Alby, Cromer, Norfolk. 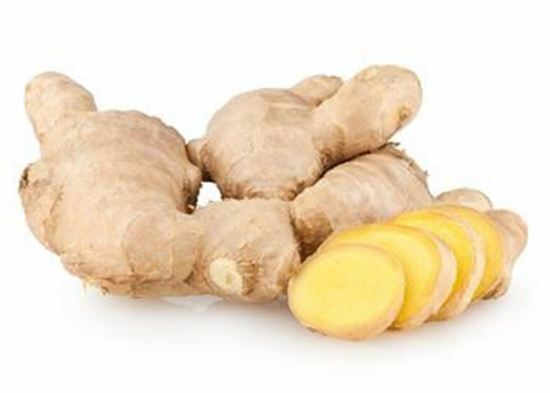 Zingiber Officinale. Origin: China The ginger plant thrives in warm, humid climates. It has a stimulating and warming effect on the skin. This warming essential oil is often used for digestive problems, as well as nausea - be that morning sickness or travel upset. It is also of value when treating colds and flu and especially for catarrhal lung conditions and rheumatic pain. It can also be used on the skin to help clear bruises. Ginger oil can vary in colour from pale yellow to a darker amber colour and the viscosity also ranges from medium to watery. It is a strong smelling oil, spicy, sharp, warm and with a hint of lemon and pepper, which smells of actual ginger.